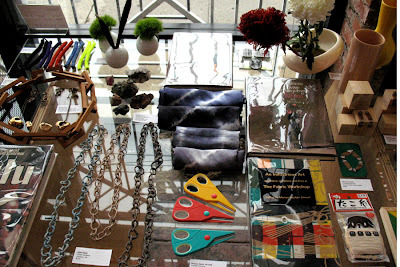 Come check out the new installation of home inspired pieces. 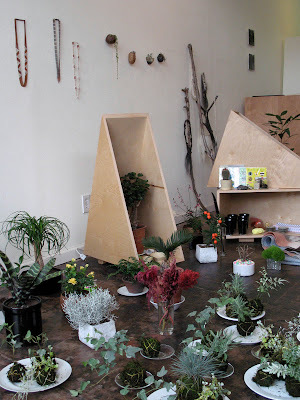 Lots of great host/hostess gifts, unusual plants (kokedama!!! 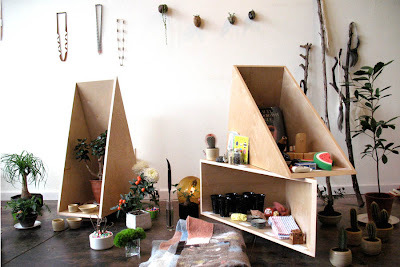 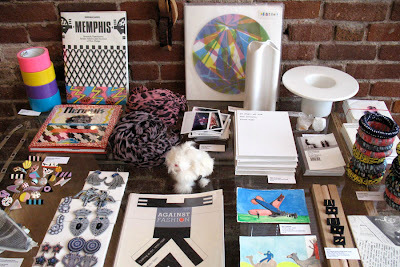 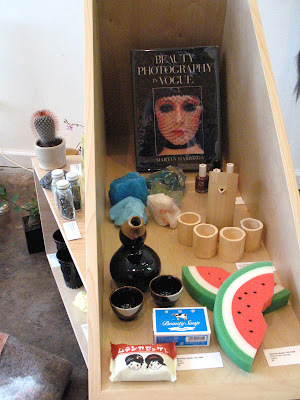 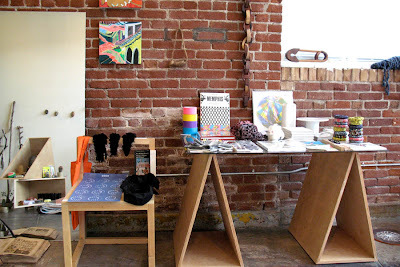 ), ceramics, new jewelry/accessories, custom tables and lighting, men’s buttondown shirts/scarves and fun curiosities to brighten up your space.